For more than 40 years, Radiology Affiliates Imaging has been providing the families of Mercer and Bucks County regions with the highest level of imaging technology. 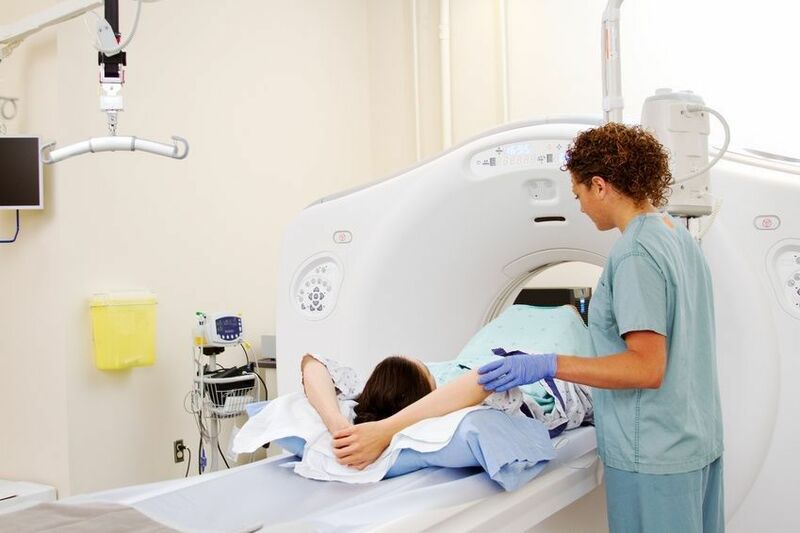 Our over 40 board certified subspecialty radiologists are committed to providing exceptional imaging services and have been trained in areas of specialty radiology. 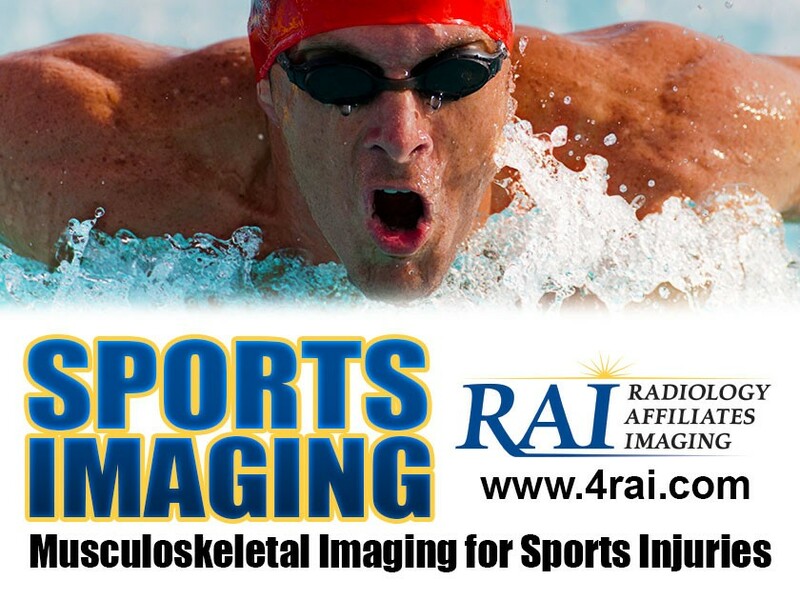 Musculoskeletal (MSK) and Sports injury imaging are now being offered at Radiology Affiliates Imaging. Radiology is an essential part of the diagnosis and treatment of sports and exercise related injuries for athletes. At Radiology Affiliates Imaging, we offer the state of the art in comprehensive musculoskeletal imaging, so that you can get back in action. 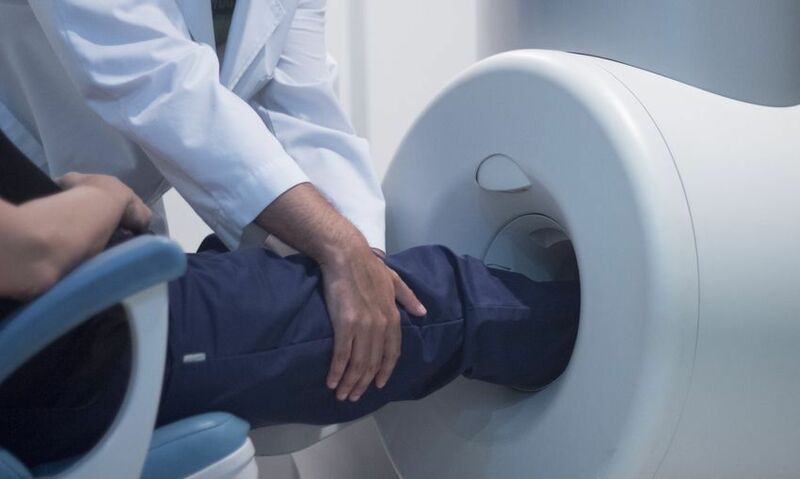 Our array of top of the line MRI scanners – including a scanner devoted solely to the joints of the arms and legs – provide superb evaluation of bones, joints, ligaments, tendons, nerves and muscles. Our use of ultrasound provides real-time, hands on, and dynamic assessment of the musculoskeletal system in a comfortable setting. Our radiologists understand sports and exercise related injuries and provide accurate diagnoses that are critical for your treatment and recovery. Whatever the need, patients receive the highest level of quality care and diagnostic expertise at RAI. 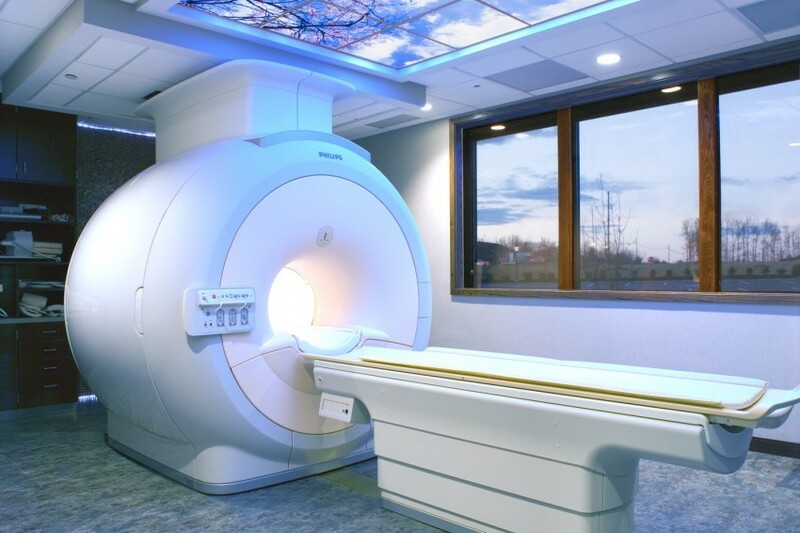 Magnetic resonance imaging (MRI) is a commonly used imaging technique performed in a strong magnetic field utilizing radio waves to observe structures in the body. MRI provides high-resolution images of all musculoskeletal structures, such as bones, joints, muscles, tendons, ligaments, and nerves. Ultrasound is a commonly used imaging technique that utilizes sound waves to observe structures in the body. Evaluating the musculoskeletal system with ultrasound offers many advantages. Ultrasound provides high resolution and real-time imaging, with the ability to pinpoint the patient's symptoms. Structures can be imaged in motion or under stress with ultrasound, which may help identify a problem. There is no radiation involved. The test is performed bedside, and is easily tolerated by those with claustrophobia. 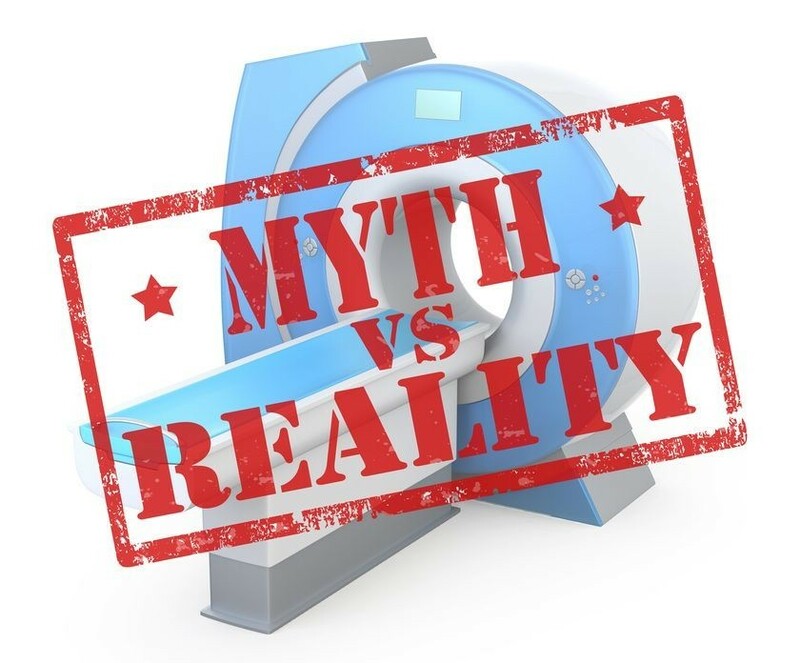 Many patients that may not be able to have an MRI due to safety reasons may benefit from an ultrasound. Don't sideline your recovery! Get back in the game and get the right diagnosis fast at RAI!